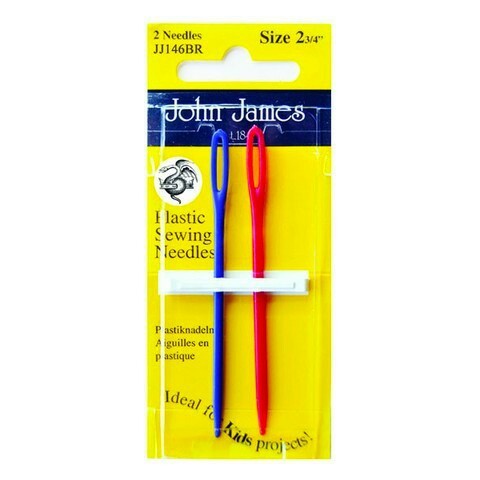 Darning needles from John James in plastic. The needles are suitable for stapling ends. The eye is extra large and is therefore easy to thread. The needles are not sharp, making them especially suitable for children's projects.